When it comes to fatty acids, Omega-3s are quite well known. It’s a type of essential fatty acid that the human body can’t produce on its own. The same goes for Omega-6 fatty acids. But were you aware that there’s another type of fatty acid called Omega-9? Whether it’s Omega-3, 6, or 9, they’re all important for our bodily systems to function normally. Fatty acids are essential for our skin, circulatory system, brain, respiratory system, and other organs. Omega-3s and Omega-6s are called essential fatty acids and are necessary for our immune system, brain development. 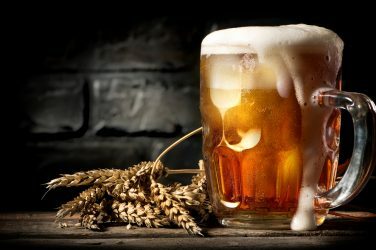 They’re also important for blood pressure regulation. Omega-9, on the other hand, is different from the two. And yet, it’s equally important. Here are nine things you should know about the monounsaturated fat, Omega-9. Unlike Omega-3 and 6 which the human body can’t produce on its own and are therefore considered essential, Omega-9s are naturally produced in the human body. In fact, it’s abundantly found in our brains. The good thing about this is that you won’t need to buy additional supplements for Omega-9. Although, of course, if you’re taking an Omega-3-6-9 supplement, that’s also beneficial because it will give you the Omega-3 and 6 that our bodies can’t naturally produce. 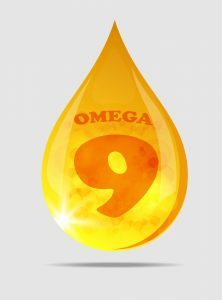 Although it’s a fatty acid, Omega-9 is good for the body. This is because it’s monounsaturated, meaning it only has one double bond. The significance of this is that it melts at a lower temperature. So, compared to saturated fats which remain solid at room temperature, monounsaturated fats are in liquid form. And because they’re in liquid form, they don’t clog up your arteries. To get a better idea why Omega-9 is good, you can compare olive oil and the fats you see on a slice of pork. Olive oil is made of oleic acid, an example of Omega-9, while fats in meat are saturated fats. Like Omega-3s, Omega-9s are also great for reducing bad cholesterol. Replacing trans and saturated fat in your diet with Omega fatty acids can improve your lipid profile. This can also lower inflammatory risks associated with cardiovascular diseases. Oleic acid which is the main constituent of olive oil is associated with cardio-protective effects as well as for lowering blood pressure. For best results in reducing bad cholesterol levels, make sure your meals are high in Omega-3 and 9 as well as dietary fiber. There have been many scientific studies investigating the benefits of Omega-9s on patients with diabetes, and the results are very positive. 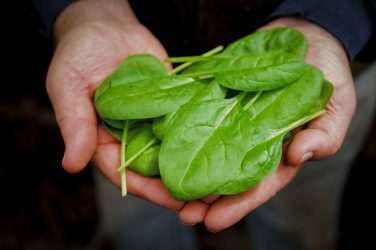 One study showed that for patients suffering from diabetes, a diet containing high-monounsaturated fat helped reduce plasma triglycerides and bad cholesterol by 19% and 22%, respectively. 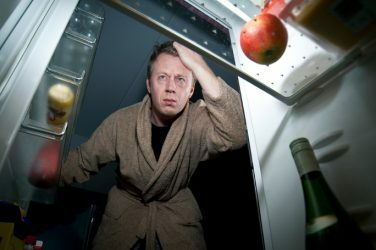 Another study, this time on mice, revealed improved insulin sensitivity and lower inflammation after a regular diet containing high monounsaturated fat content. 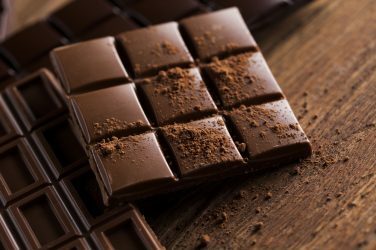 In mice experiments, it was shown that oleic acid, a type of Omega-9, inhibits both food intake and the production of glucose. Oleic acid is also associated with enhanced insulin production. This fatty acid plays a role in promoting heart health by supporting healthy, balanced cholesterol levels and improving immune function. You’ve probably heard it so many times before – Omega-3s are good for your heart. The same is also true for Omega-9s. Our body contains a lot of Omega-9s, and this is also the same fatty acid that’s most abundant in our brains. Nervonic acid, one type of Omega-9, is found in the white matter inside our skull. You can get this from eating salmon, macadamia nuts, yellow mustard seed, and flaxseed. Moreover, diets containing olive oil have been shown to result in better elimination of bacteria and fungi from the body. Olive oil has been the subject of many studies and one of the benefits found to be associated with this Omega-9 rich food is it protects you from many cancers such as breast cancer and prostate cancer. Foods containing Omega-9 are easy to find and incorporate into your daily meals. Olive oil, for instance, is readily available in stores and can be used to cook a lot of healthy meals. You can also snack on nuts like cashew, almonds, and walnuts to get an extra boost of Omega-9. Avocado also has a high Omega-9 content. The main ingredient common in Mediterranean diets is olive oil, which is mostly oleic acid, a type of Omega-9s. 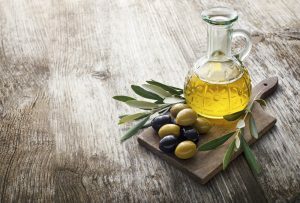 In fact, the reason why Mediterranean diets became a trend is that researchers found that people consuming a lot of olive oil had more resilience against cardiovascular diseases. Once that became known, olive oil’s popularity just continued growing. And it still continues, with keto diets gaining popularity nowadays. Keto is all about fueling your body with energy from fat instead of glucose or sugar. 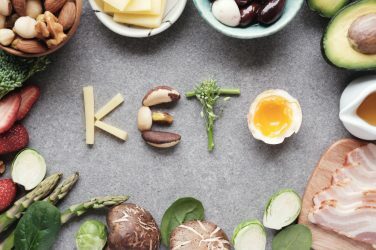 As with Mediterranean diets, Omega-9s, being healthy monounsaturated fats, also play a key role in keto diets. One final tip, the recommended fat calorie distribution is 10% for both Omega-3 and Omega-9 fatty acids and 5% for both Omega-6 fatty acids and saturated fatty acids. If you aren’t too fond of fish, you can still get your share of healthy fatty acids from olive oil and canola oil, and just minimize your consumption of lard, butter, and other vegetable oils. 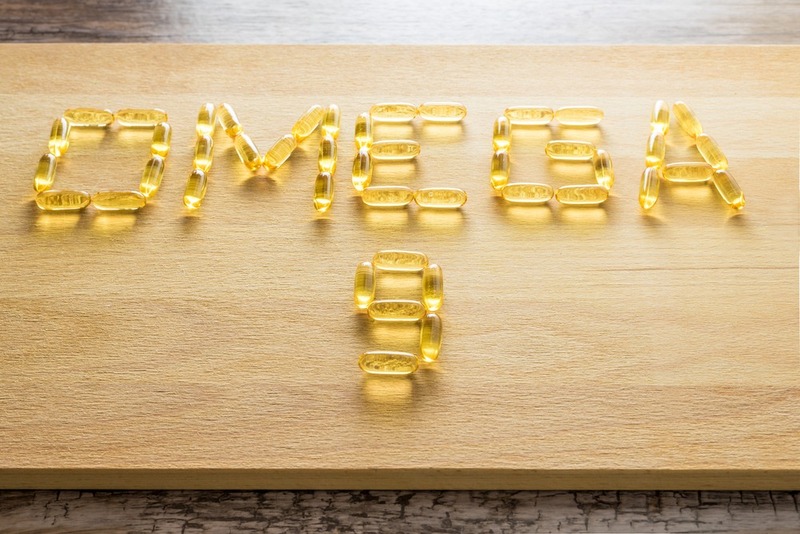 Although Omega-3 and 6 are getting more attention because of their important health benefits, it pays to make sure you also get a good dose of Omega-9s in your diet. Aside from the health benefits listed above, Omega-9s are also associated with increased energy, enhanced mood, and improved memory. Just snack on almonds, cashew, or macadamia nuts regularly for a healthy and delicious way to boost your Omega-9 levels.